Well, it’s been a long time, hasn’t it? Born in Paris, France, on June 14th 1983, this 26-year-old actor shot to fame next to his the 20 to Watch fellow co-star Eva Green on Bertolucci’s The Dreamers, and with less than 10 years acting, he’s become one of France’s most promising new generation actors. 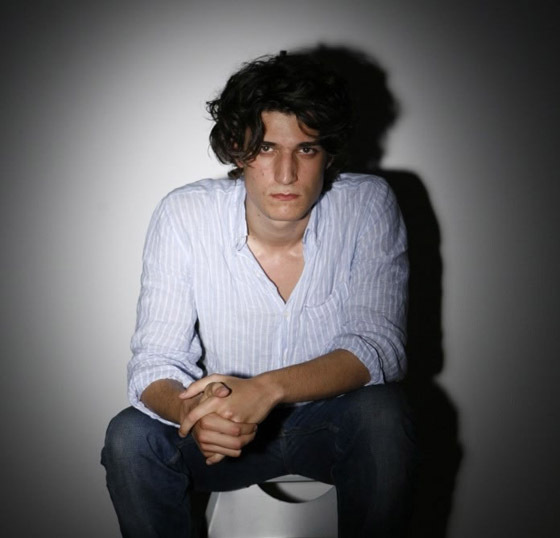 Son of Philippe Garrel (director) and Brigitte Sy (actress), grandson of Maurice Garrel (actor) and godchild of Jean-Pierre Leaud (actor)… it seems like Louis Garrel’s got acting running through his veins. No wonder he made his screen debut when he was only 6. However, it wasn’t until he was of legal age (around 18 years) when he made his 2nd film. After his big break with Bertolucci, Garrel starred on Ma Mère (My Mother) alongside Isabelle Huppert, and directed by Christophe Honoré, who would direct him in several other films. He followed that up with Les Amants Réguliers (Regular Lovers) directed by his father, featuring his grandfather in a supporting role, and sharing the screen with Clotilde Hesme, who would eventually play opposite him on Les Chansons d’Amour with fellow the 20 to Watch Ludivine Sagnier. Regular Lovers would eventually earn him the Most Promising Actor at César Awards, and the Best Male Newcomer at the Étoiles d’Or. He continued his collaborations with Honoré on the film Dans Paris (In Paris), and Les Chansons d’Amour (Love Songs), which is possibly Garrel’s 2nd most popular film after The Dreamers, La Belle Personne (The Beautiful Person), and Non ma Fille, Tu n’Iras pas Danser (Making Plans for Lena). He followed that up with work with François Ozon on Un Lever de Rideau (A Curtain Raiser), and Actrices (Actresses) directed by Valeria Bruni Tedeschi — whom he seems to currently date. What’s in store for the future for Garrel? To be honest, it’s a mystery to me. The only thing I got to find out is that he’s worked on a short film titled Petit Tailleur, where he takes the role of screenwriter and director. 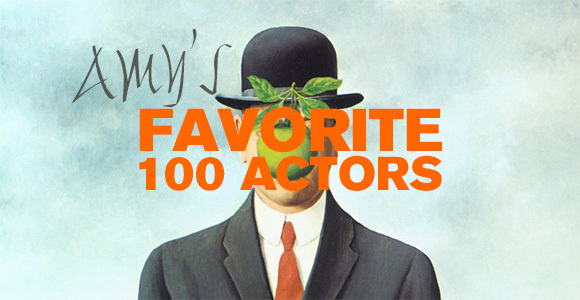 As far as acting gigs? Nothing seems to be on the horizon at the moment, but that’s no excuse to keep an eye on him… Right?